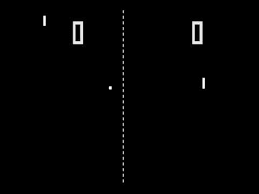 Today in 1972, the newly-founded game developer Atari released their first video game, Pong. With its simple yet addictive gameplay, it became the first commercially successful video game. Along with the first home console, the Magnavox Odyssey, Pong is often cited as the catalyst for the emergence of the video game industry.